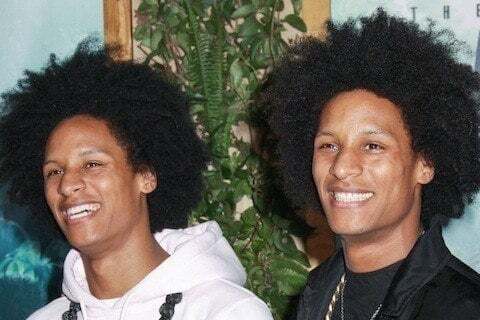 Identical twin brothers from France notable for their new style hip hop dancing, and for performing behind Beyonce numerous times. They won the inaugural season of World of Dance. The brothers are 6'4" and have worked as models. They walked the runway at Paris Fashion Week for Jean Paul Gaultier in 2010 and have also been featured in campaigns by New Era, Benetton and H&M.